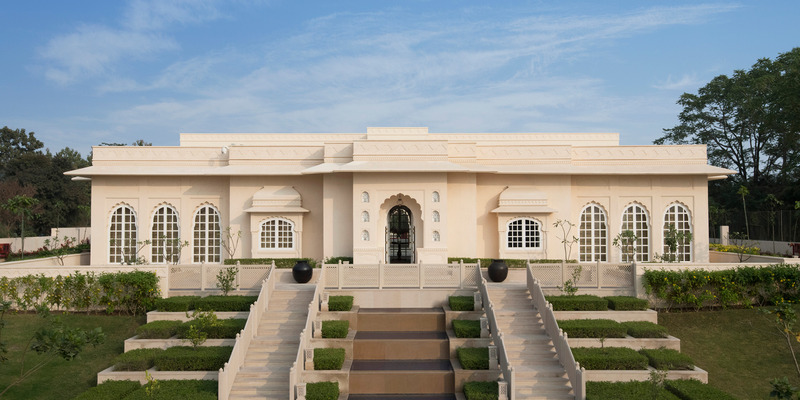 The Oberoi Sukhvilas Resort & Spa, Siswan Forest Range, New Chandigarh, has been making news, and for all the right reasons. 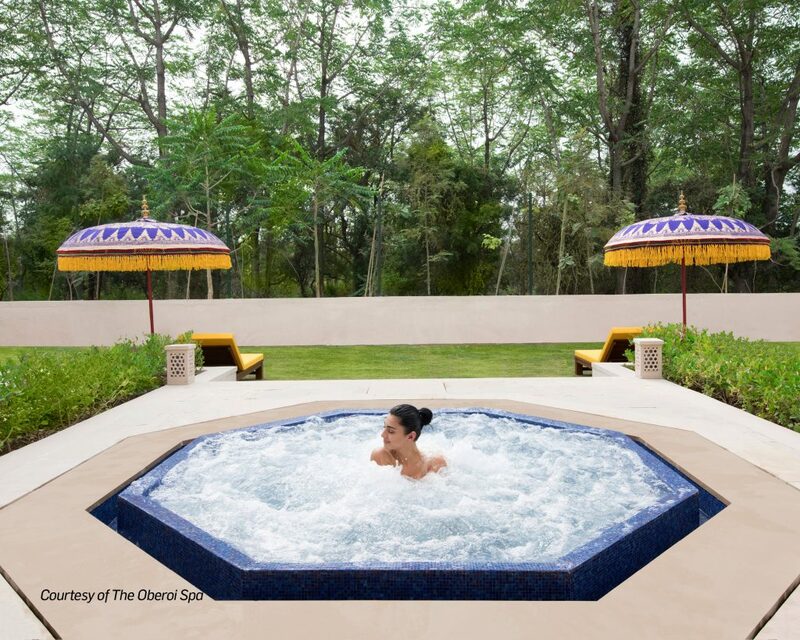 The tranquil getaway is located next to 8,000 acres of natural forest at the foothills of the Himalayas, and offers the finest luxury and top-notch service. And now with its latest addition, the newly opened 12,000-square-feet spa, you can truly kick back, detox, lose weight, and enjoy improved health. 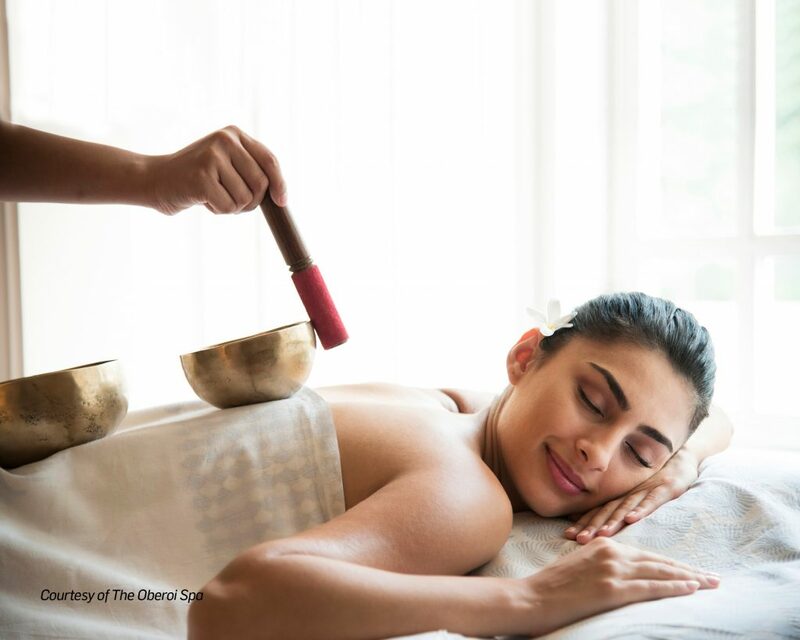 The Spa specialises in Ayurvedic, Eastern and Western therapies so you may experience the luxurious life of the Maharajas with an indulgent aroma massage complemented by Indian attars or restore balance in your body with the chakra balancing massage with Himalayan salts. For something more exotic try the Himalayan singing bowl massage therapy that is known to induce a deep meditative state through the gentle vibrations of a singing bowl. If you’re looking for an oil-free treatment, the Chinese meridian acupressure massage may just be your thing. The choice is vast and so are facilities like hydrotherapy pools, aromatic steam, infrared sauna, and heated Tepidarium. 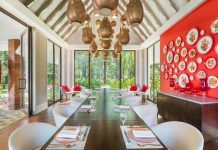 The resort has a range of offers to suit varied time schedules and requirements—short duration getaways, couples’ spa retreats, week-long escapes, and digital detox programmes. Longer duration options are also available for Ayurveda rejuvenation, detox, and weight management programmes of 7, 14 or 21 days. Your wellness regime is however not limited to the duration of your stay. End of stay lifestyle consultation and post programme interactions with the physician enable continuance on the path of well being. While it feels great to indulge in an array of therapies, in order to truly benefit from a treatment it is best to simply ‘be’ and allow the body to experience holistic rejuvenation. The resort thus offers activities such as forest bathing, bird watching, and stargazing and even pursue interests such as gardening or local handicrafts to use your time in soul satisfying ways. Different programmes require minimum duration of stay. If you have limited time go for the two-night Spa Retreat that is ideal for relaxing, refreshing, and restoring well being through signature therapies and hydrotherapy facilities. The three-night Digital Detox package aims to calm frenzied nerves in the most stressed, overwhelming and technologically driven times. There are two options for seven-night packages—Mindfulness retreat to help reduce stress, improve memory, and regulate emotions or Rejuvenation to refresh the mind and strengthen the immune systems to achieve sound health and vitality. Both have multiple sessions of varied treatments to achieve desired results. While the seven-day packages are ideal for detox, the Weight Management package requires a commitment of 21 days. All the packages include transfers from Airport/Railway station. 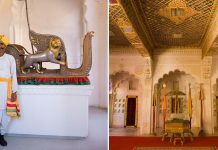 Prices start at INR 28,000 for single and INR 34,000 for doubles for shorter duration stays and INR 27,000 for single and INR 39,000 for doubles for stays 7 nights or more. (These are valid until March 31 per room, per night prices, taxes extra).